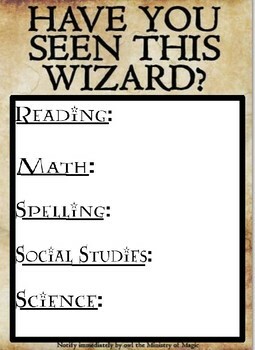 This is form is to be used to list things that students who are absent missed. 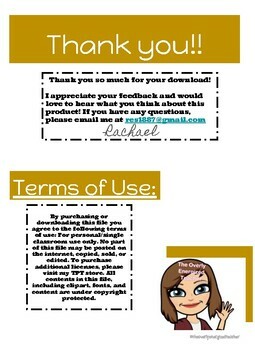 I have a copy with subjects listed, as well as a blank copy. 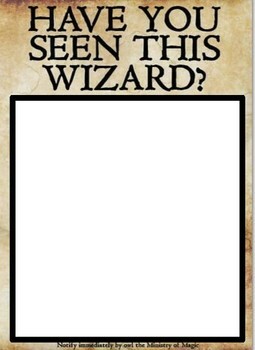 I use this in my Harry Potter themed classroom.